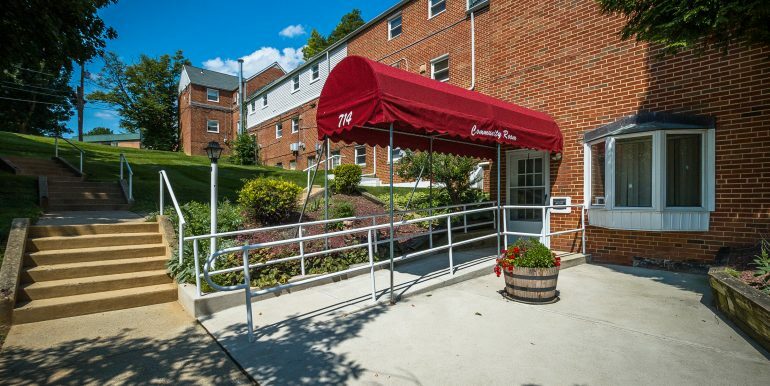 Convenience is a hallmark of living at Willow Crest. 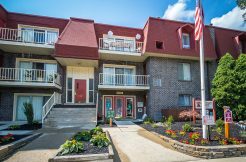 Shopping, dining, and service businesses are around the corner, and downtown Allentown is just minutes away. 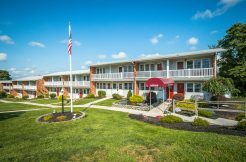 Nearby major highways make travel to and from your apartment quick and easy. 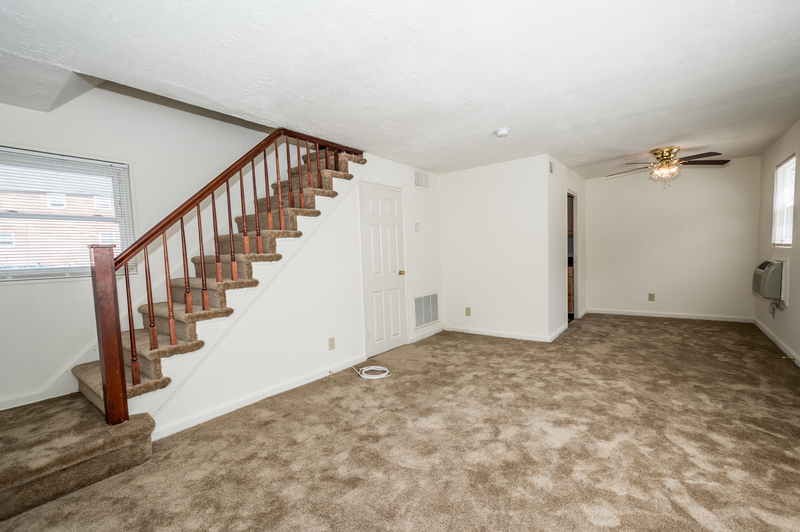 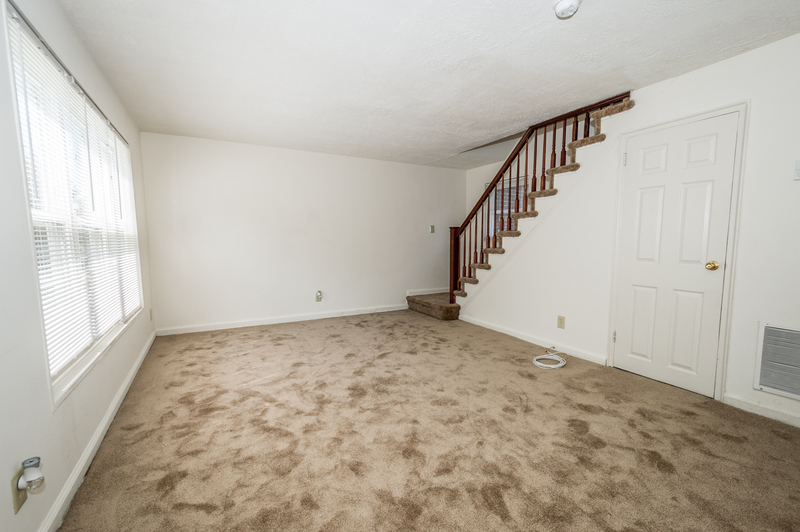 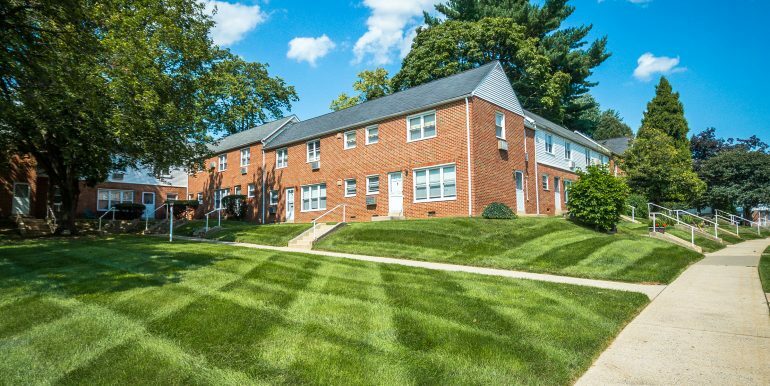 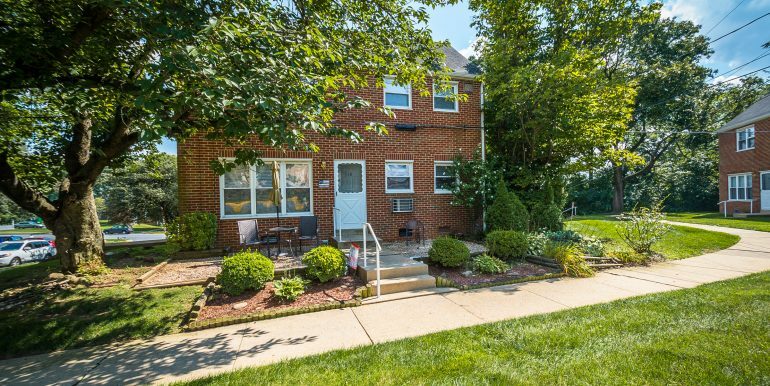 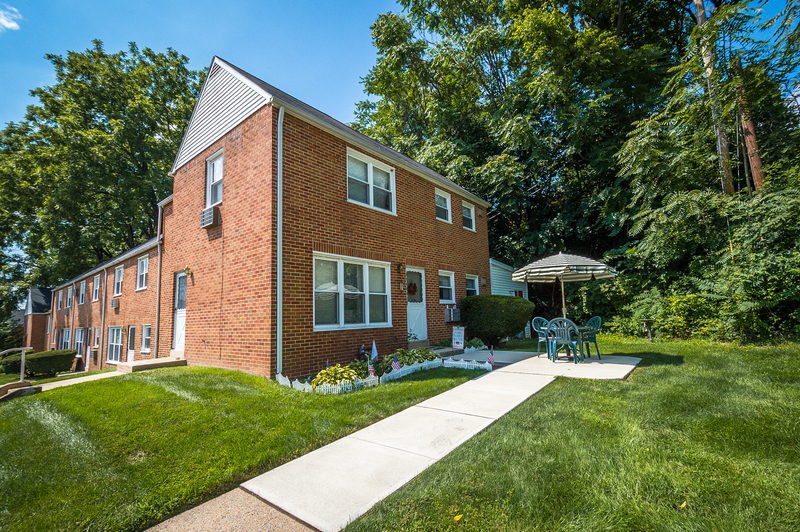 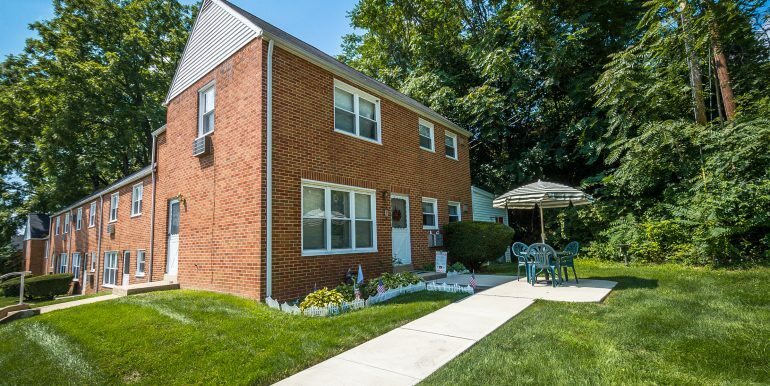 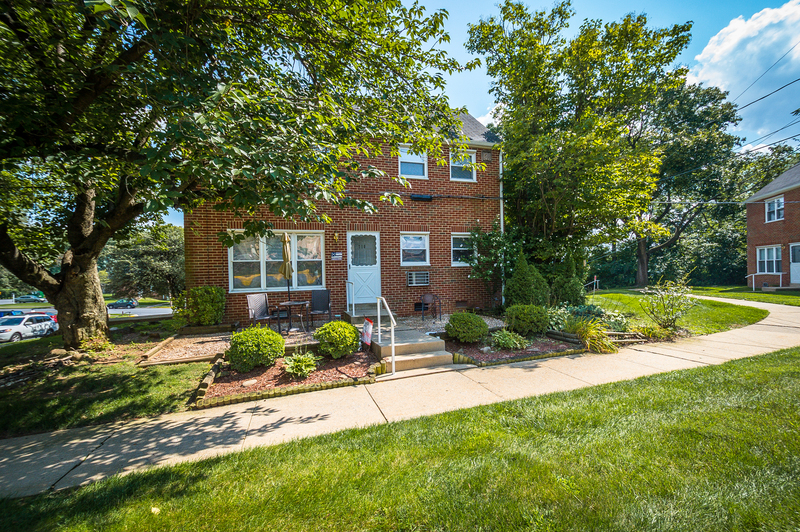 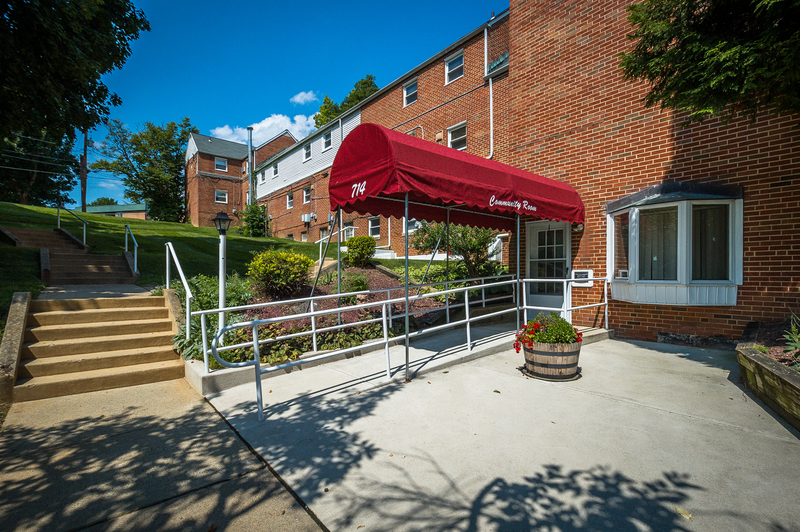 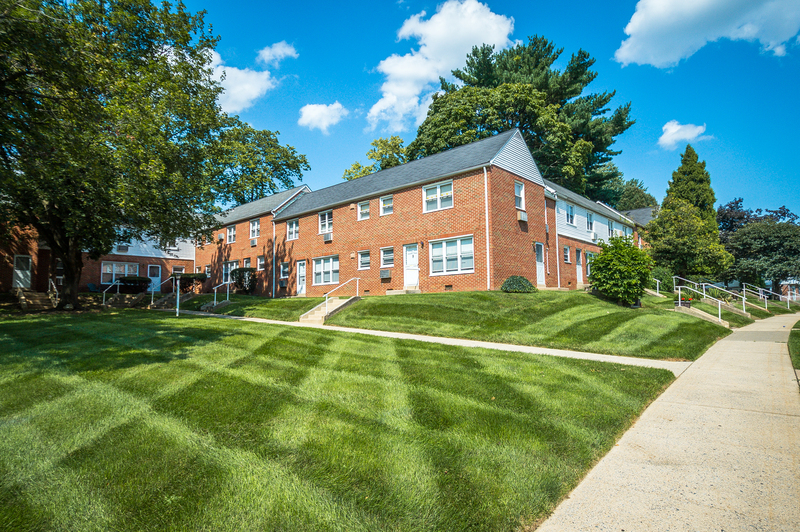 With affordable one and two-bedroom apartments, Willow Crest offers value too. 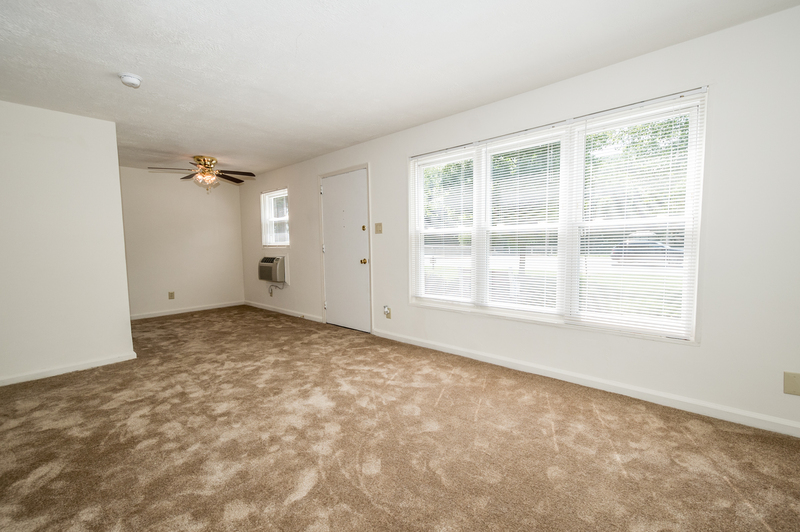 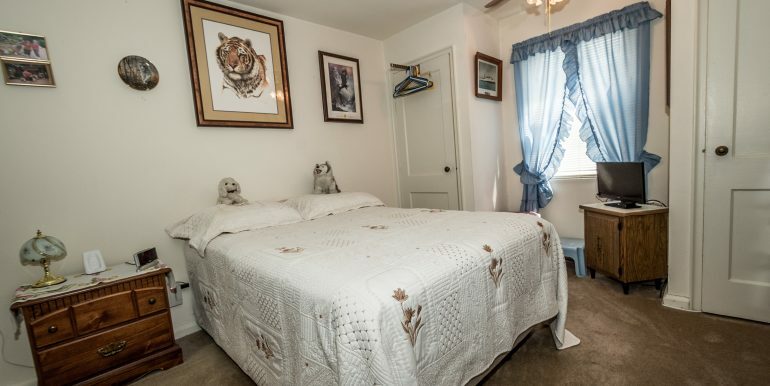 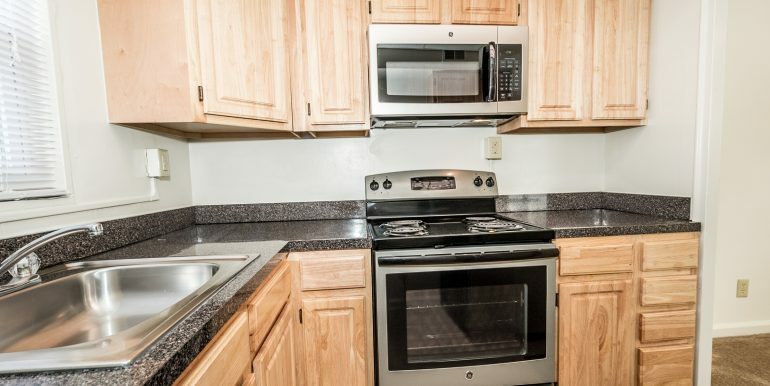 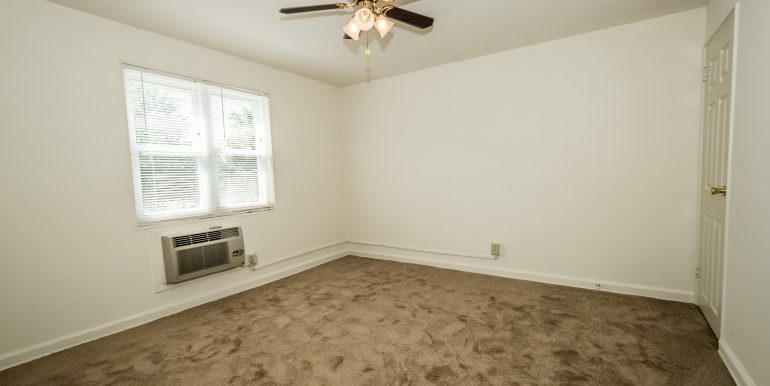 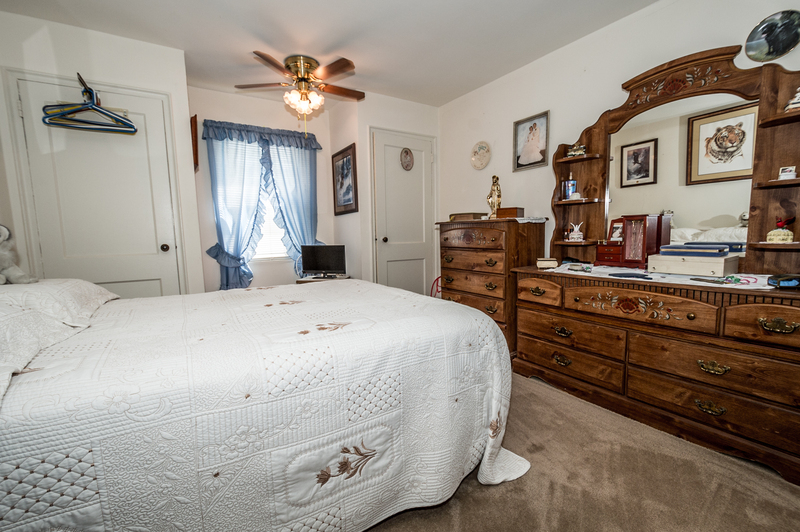 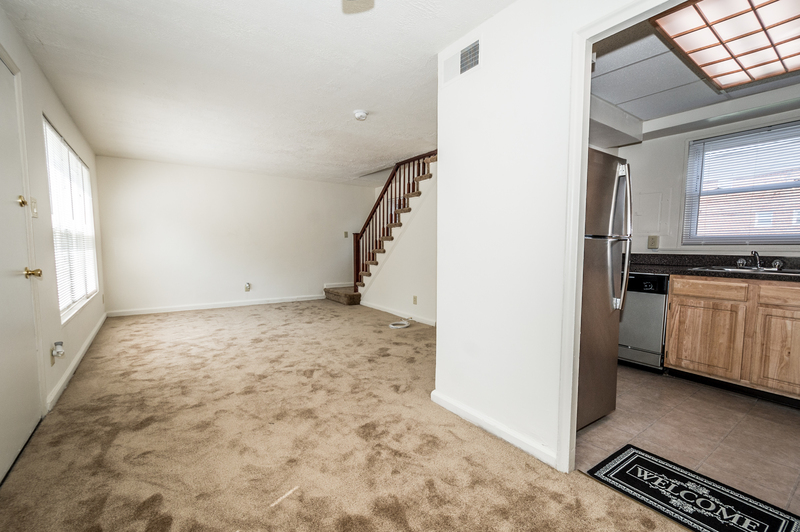 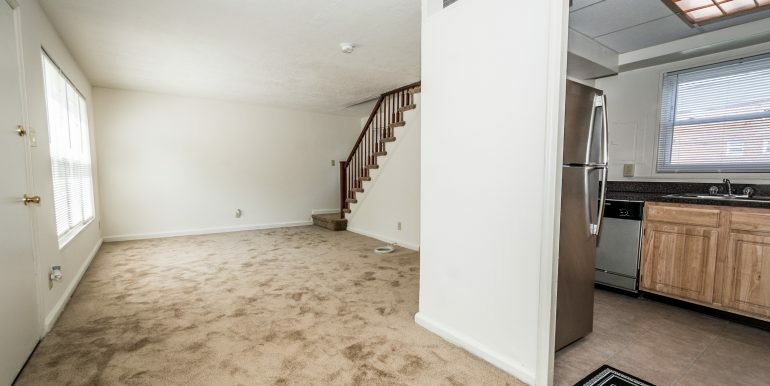 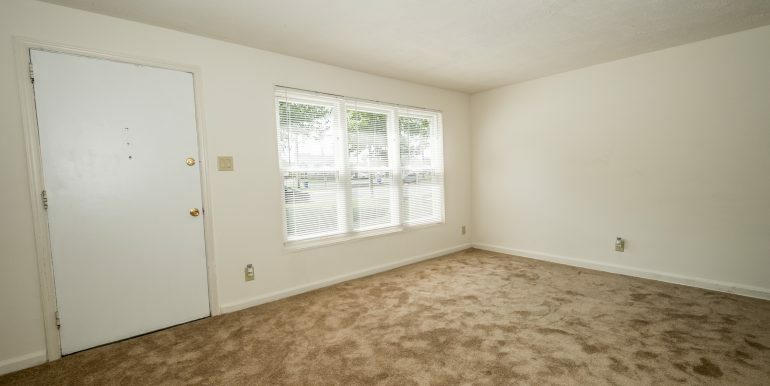 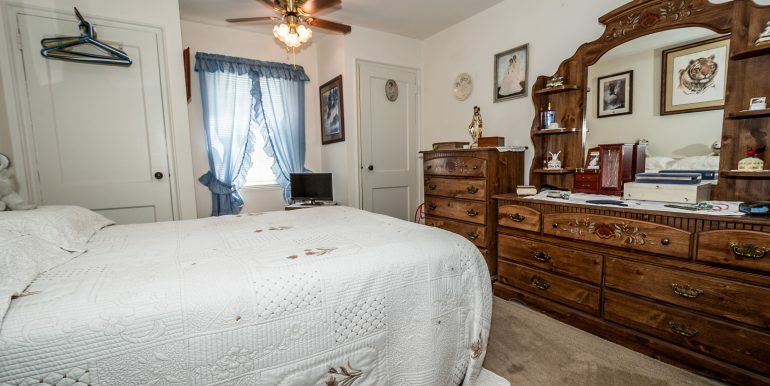 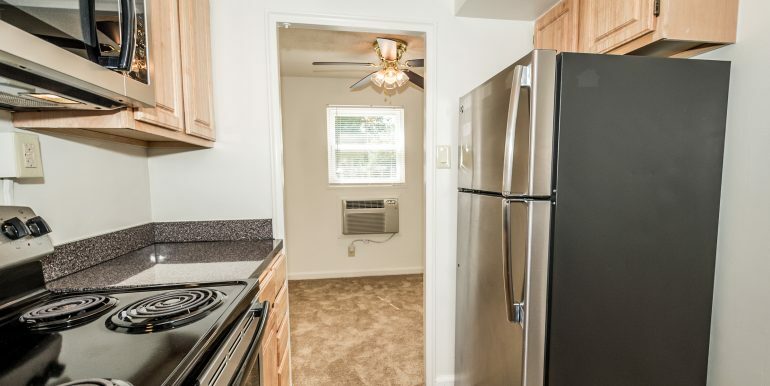 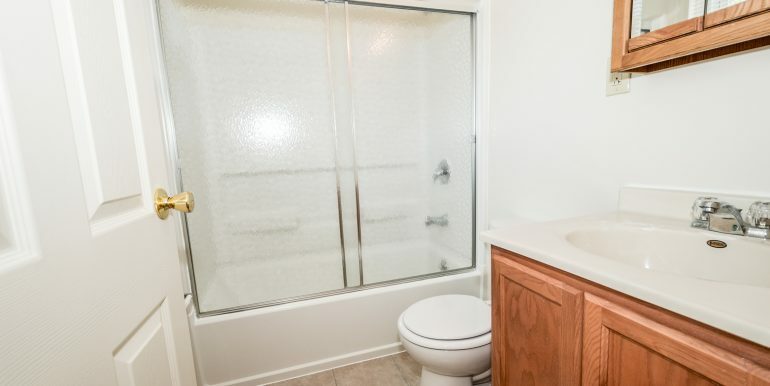 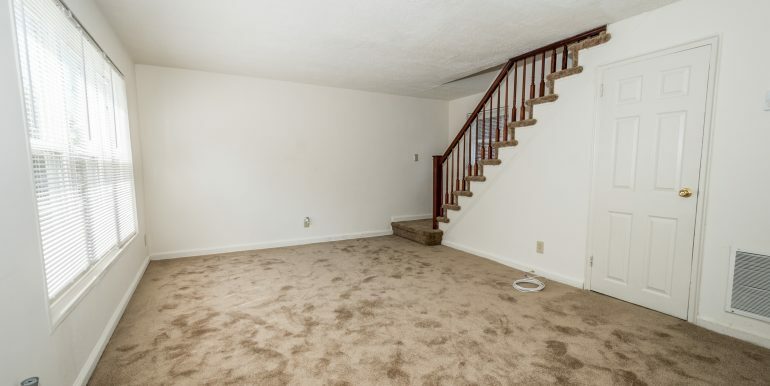 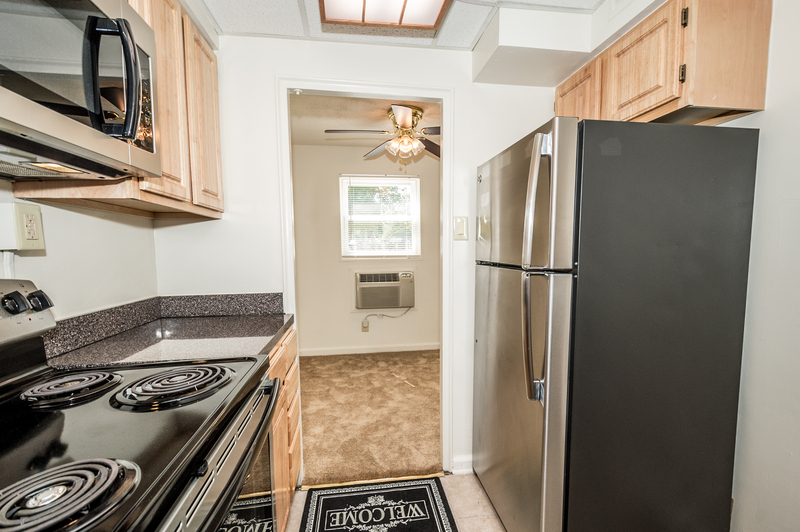 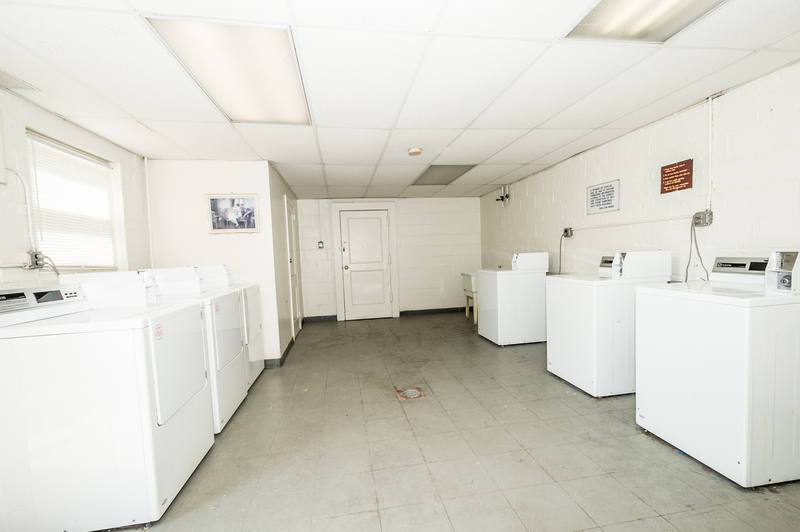 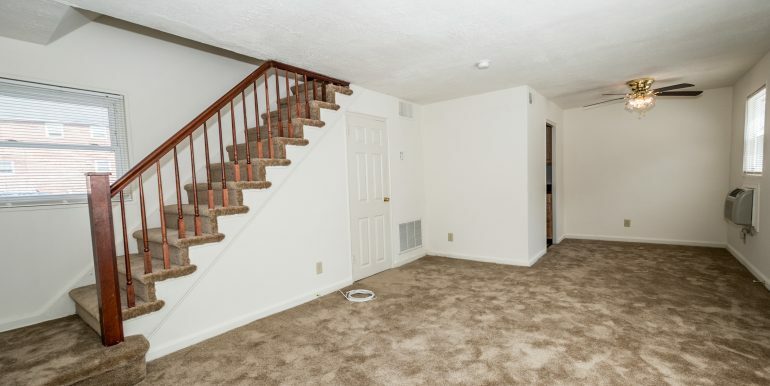 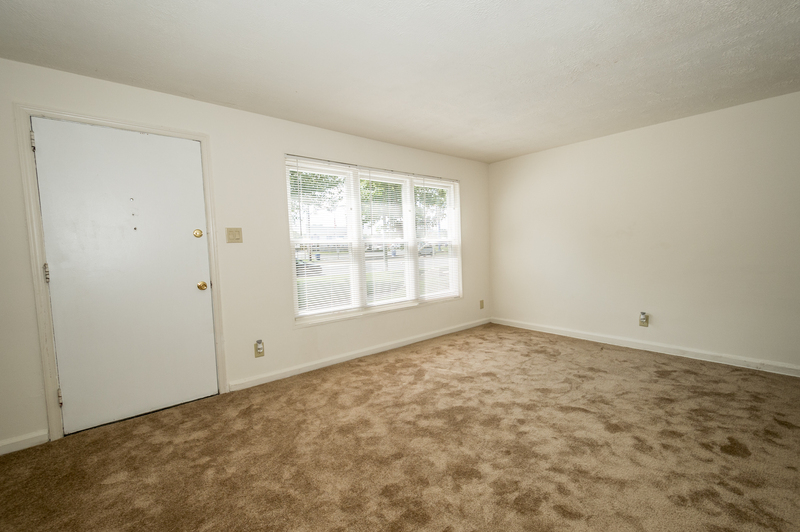 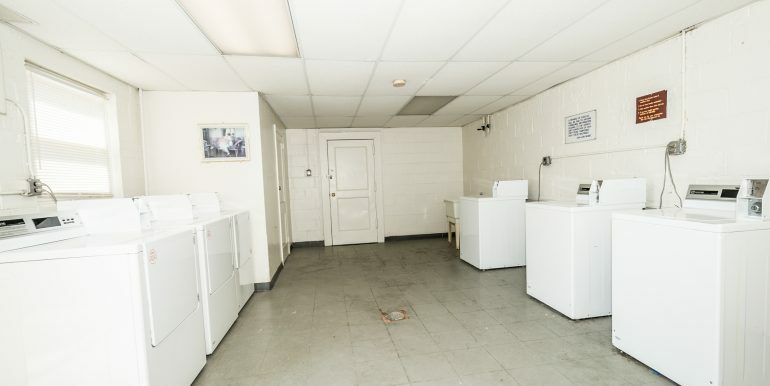 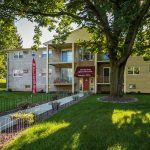 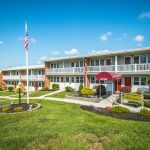 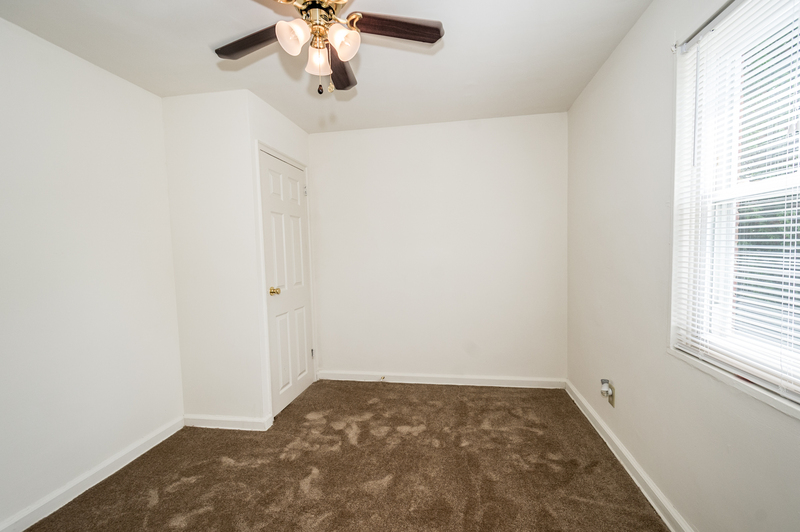 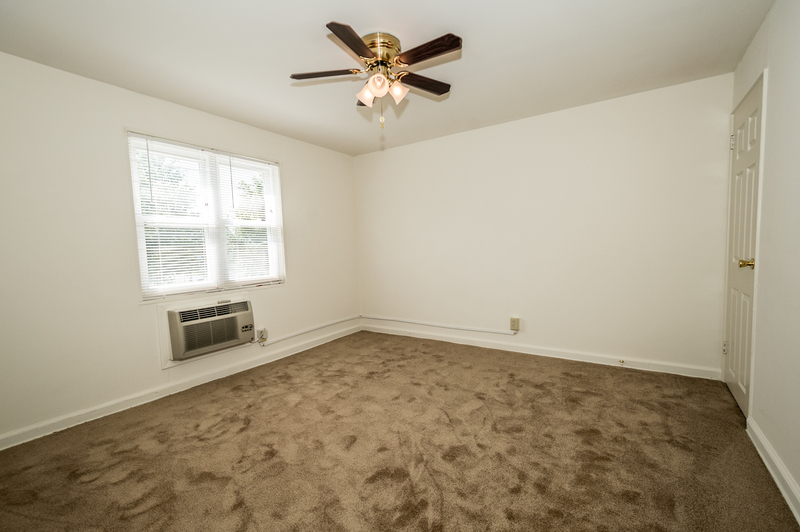 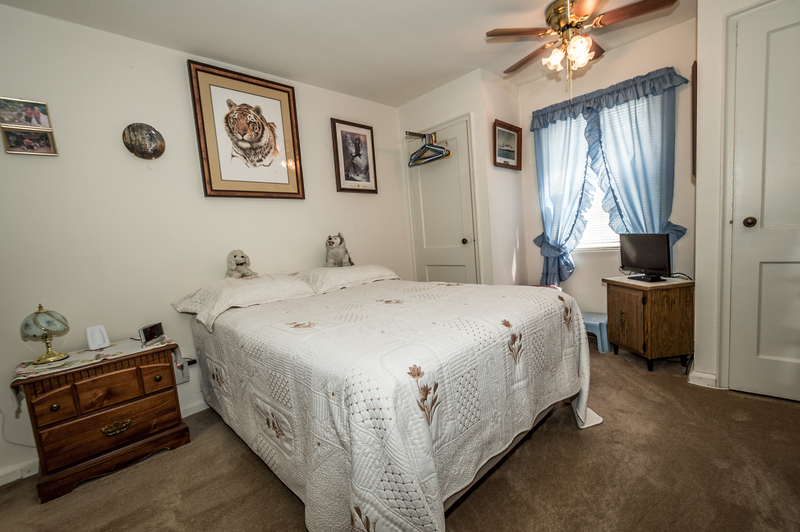 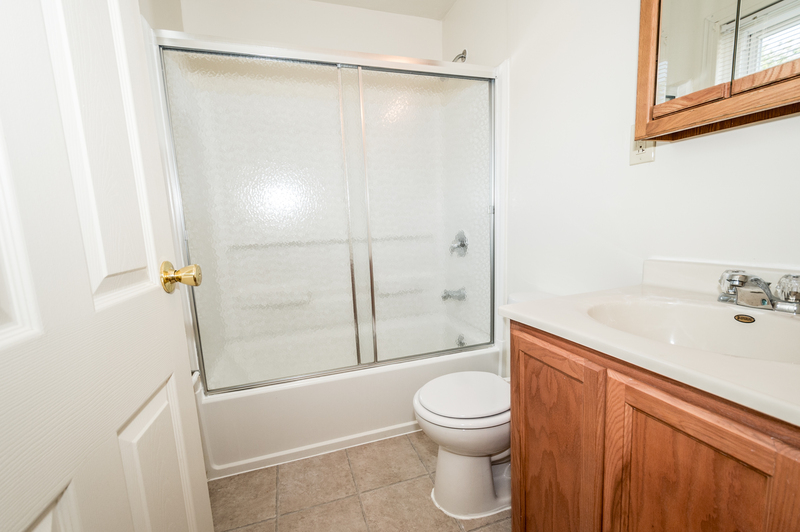 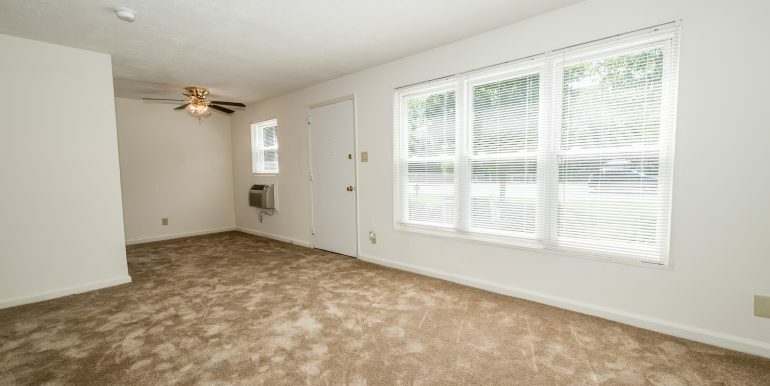 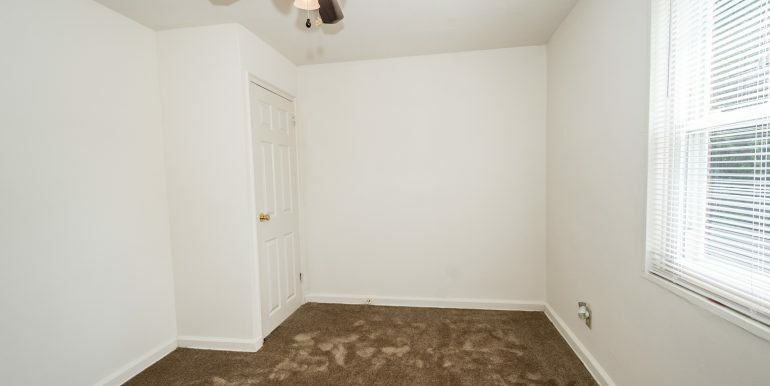 The rent includes heat and hot water, and features you’ll find in each unit include air conditioning, ceiling fans, and wall-to-wall carpeting. 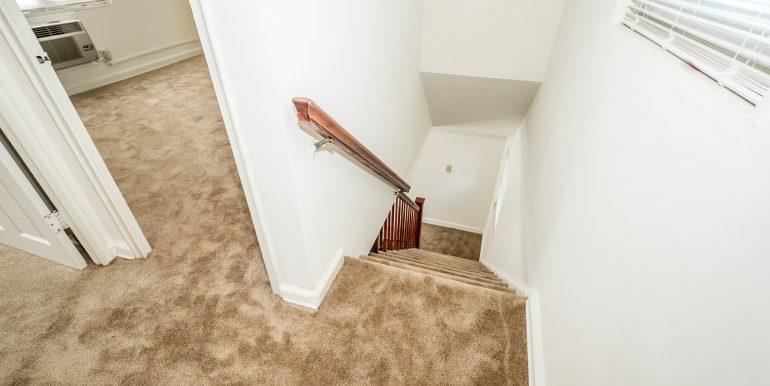 You’ll enjoy the private entrances and off-street parking, and the complex has a fitness center, too. 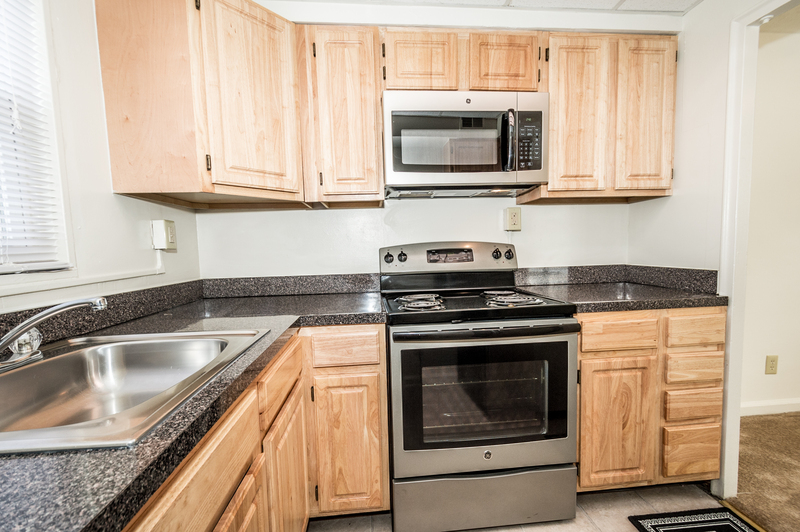 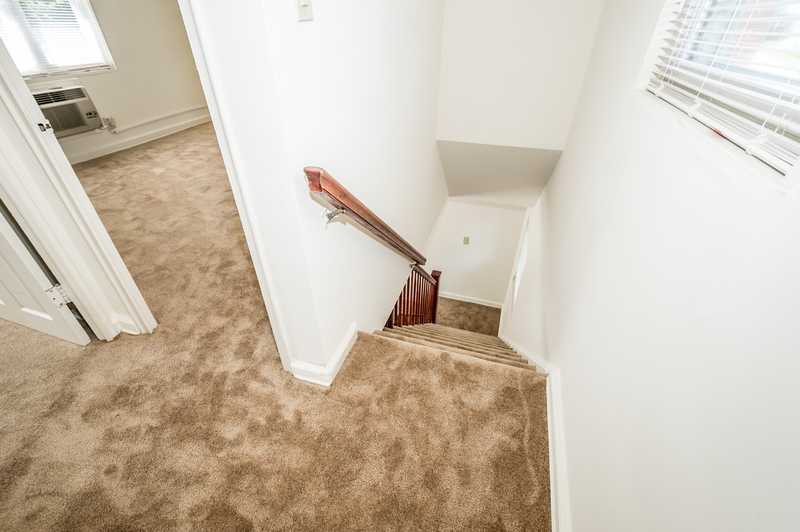 For more information on apartment layouts, see floor plans. 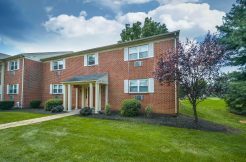 We appreciate your interest in Willow Crest.